Moe and Ruth discuss how to tackle life's most agonizing decisions through a powerful new framework for shaping who we truly are. Making hard choices is one of the inevitabilities of life - get comfortable with them and you’ll simply experience life from an elevated vantage point. The tougher they get, the more resilience, resolve and character they build - still, it’s the trust that they engender in others that will best serve you as a leader. One of the more important rituals that I’ve developed over the years is to simply ask myself ‘what I do if I were advising my parents in a similar situation?” And, while that certainly doesn’t make the decision any easier, it does heighten my awareness to remain open and objective. 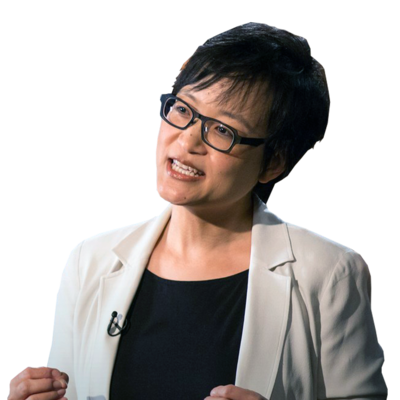 At TEDSalon New York in May, 2014 Ruth Chang delivered one of the more stimulating TED talks of recent memory answering the question, How to make hard choices. At first, I was convinced that I am one of those who tends to overthink most decisions, but after speaking with Ruth, I now realize that I have a lot more thinking to do. Here’s the five step process that will anchor that thought process.